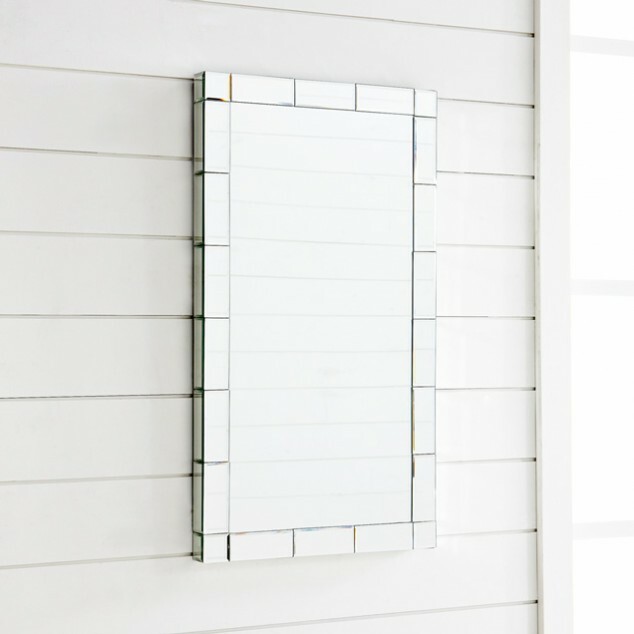 The first thing when we get up in the morning is look at the mirror right? 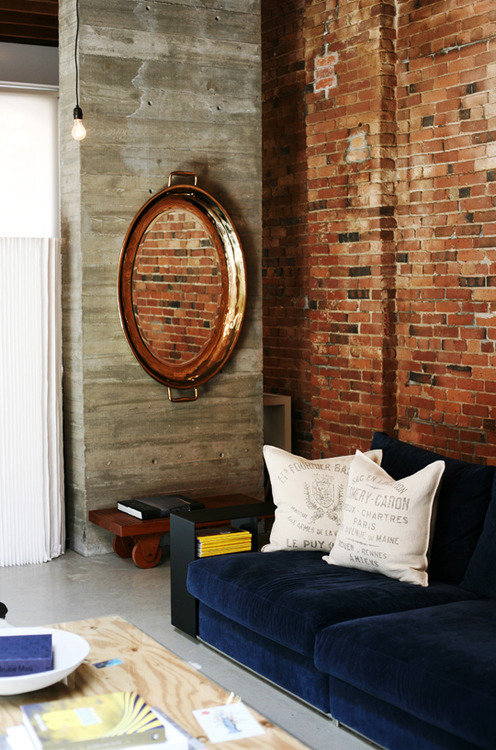 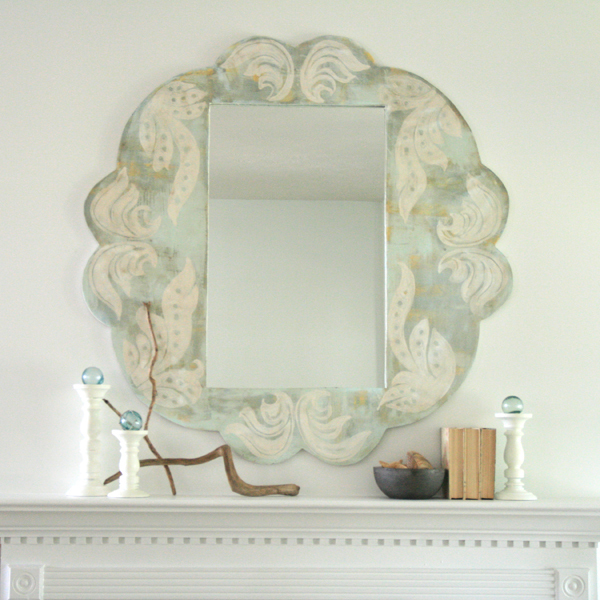 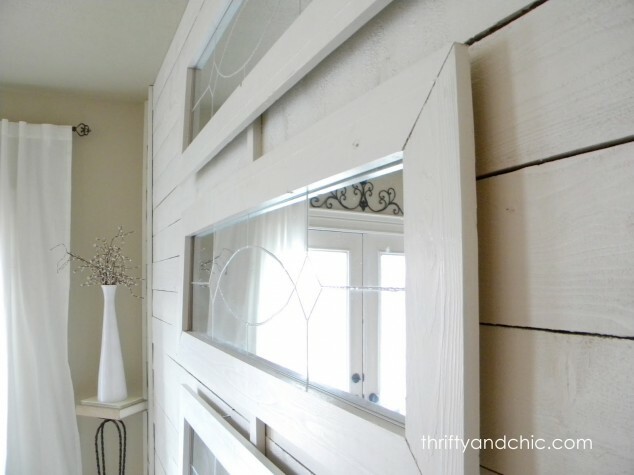 Give your mirror a unique look with these incredible DIY mirror frames ideas. 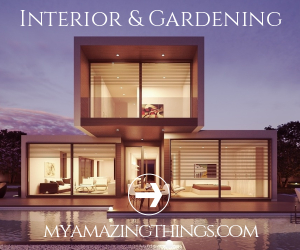 For instructions follow the source link bellow. 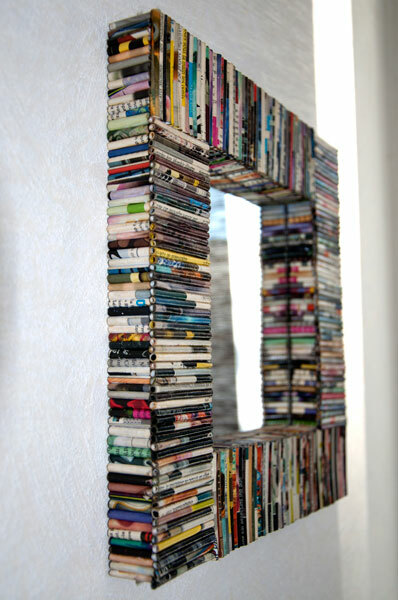 You can use old CD’s. 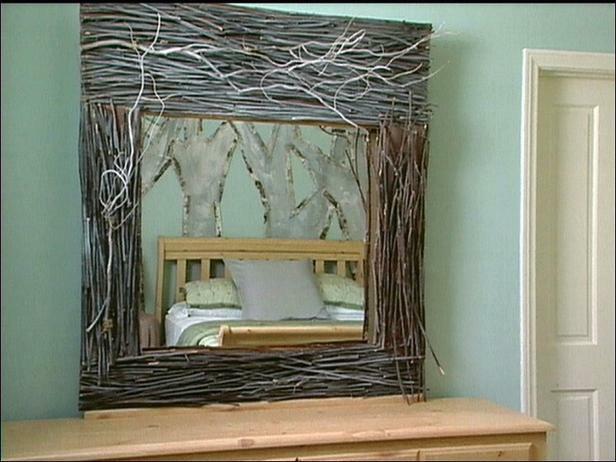 For the tutorial follow the source link bellow. 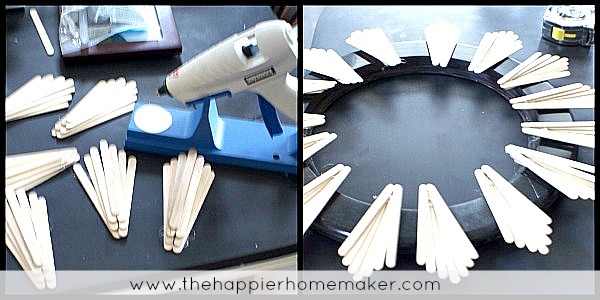 Follow the source link for step by step instructions. 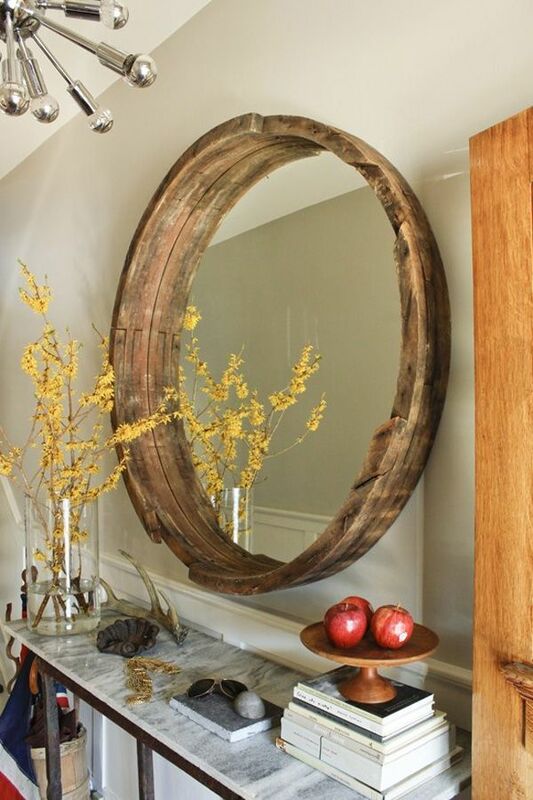 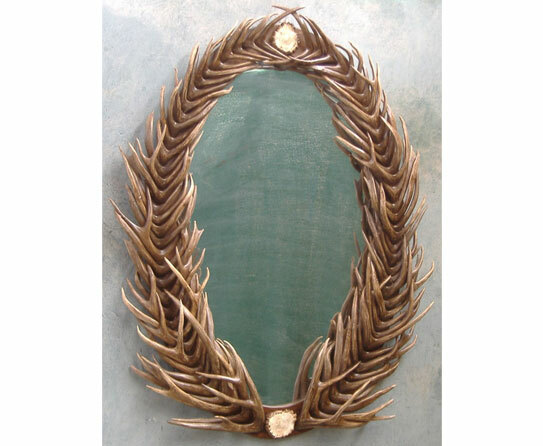 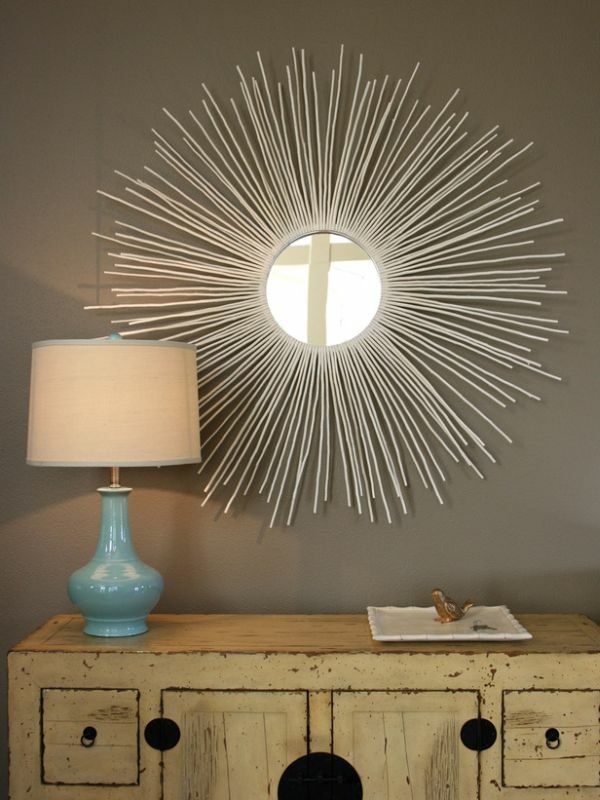 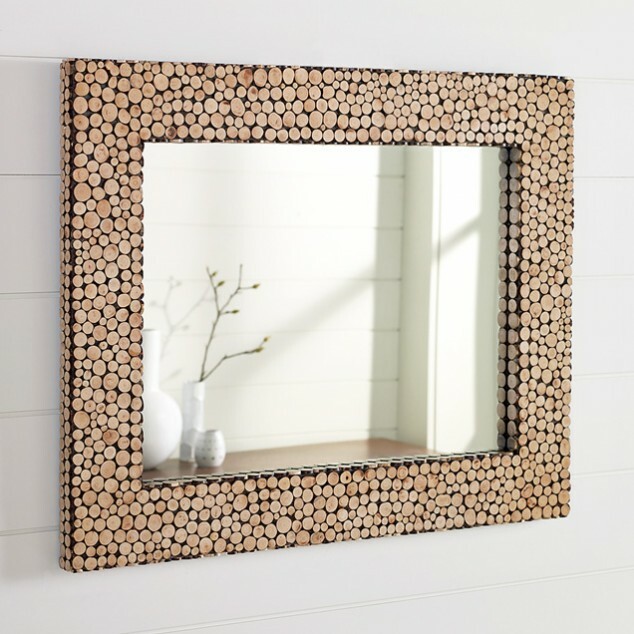 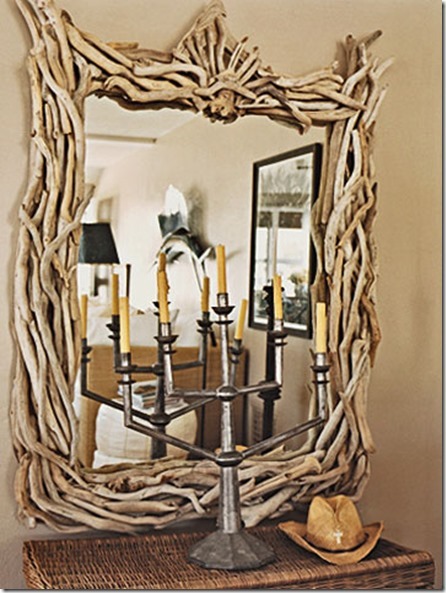 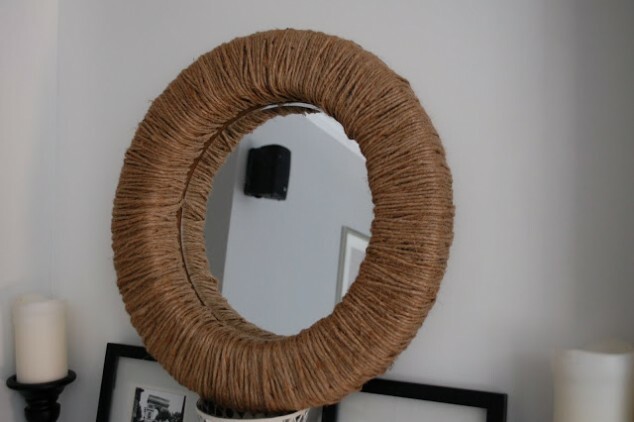 If you are interested how to make a wooden frame for your mirror follow the source link bellow. 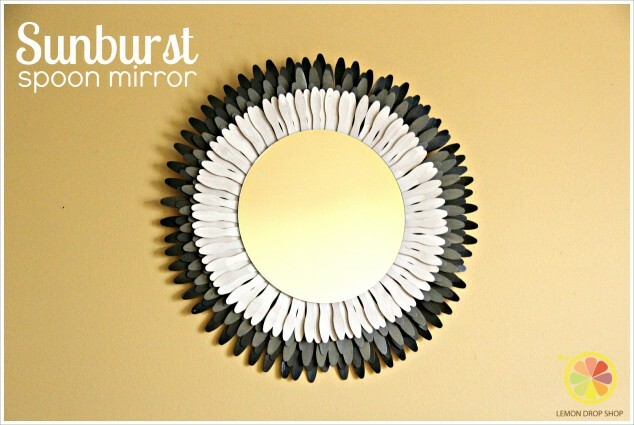 Follow the source link bellow for the tutorial.